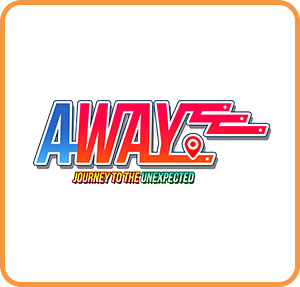 AWAY: Journey to the Unexpected is a colorful first person adventure game that combines action, negotiation and rogue-lite elements Progress through the levels and the story, choose your path, but above all, recruit allies. All the strange characters you meet in game can be played in first person, and it’s up to you to find the right answers to get them to join your team! Idiotic workmen, mysteries from outer space, oddball friends, and fast combat await! Where can I buy AWAY: Journey to the Unexpected physical/digital?